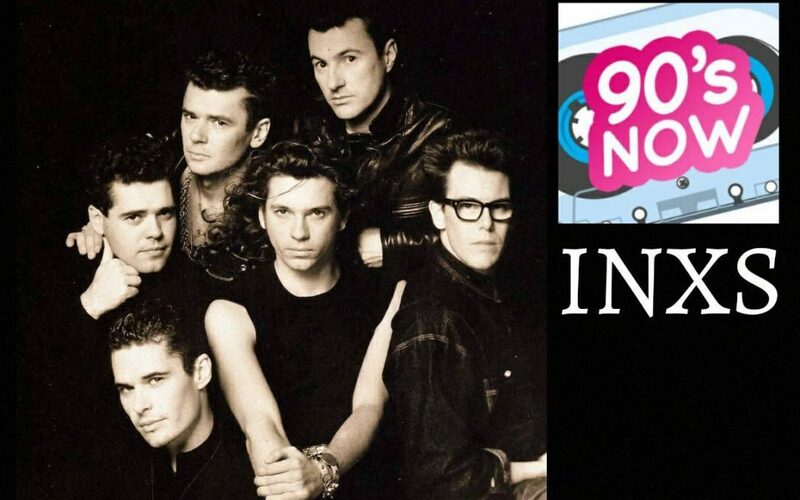 INXS – Michael Hutchence Documentary! What do “Dr.” Annie Lennox, Janet Jackson’s dancers and Gwen Stefani’s new Christmas song… in October have in common?? Theyr’e ALL GOOD!! We’ll tell ya what Bono had to say about the power of Michael Hutchence in the new documentary coming in November. We’ll also let you know where you can get autographed copies of Beck’s new album… autographed by MC Hammer, obviously. And we’ve got the scoop on what Will Smith’s new movie is really-maybe-probably-not-at-all about. Backstreet Boys, No Doubt, Aaliyah and lots more! Thanks for listening to 90’s NOW!